Bond University on the Gold Coast QLD uses BioZone for their indoor air quality, in several areas around the university. Surfers Paradise Resort and Spa QLD use BioZone for their indoor air quality for the treatment use for Mould and Biofilm. Broadspectrum (Transfield) use BioZone to treat the air for Mould in a RAAF base in NT with great results. 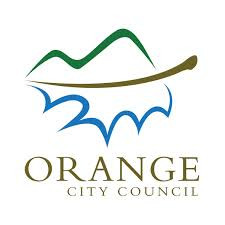 Orange City Council Orange NSW have BioZone in their workplace to keep it a fresh clean environment for staff and clients. 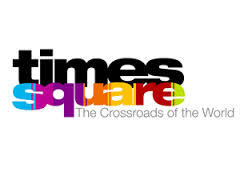 Times square New York uses BioZone to combat odours and keep their indoor air quality pleasant.